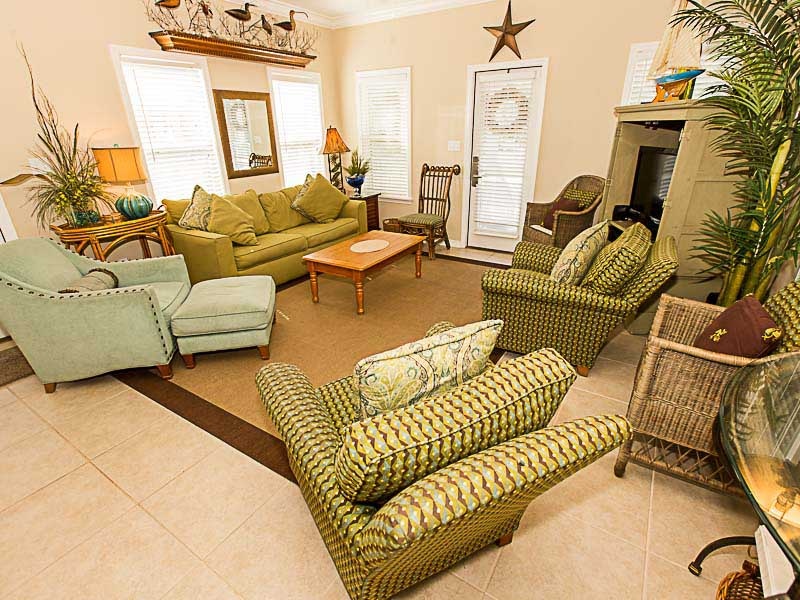 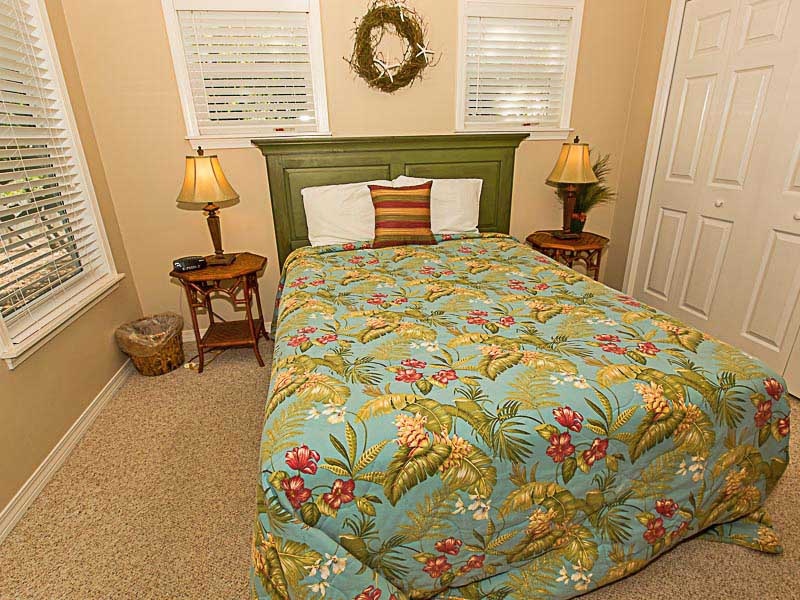 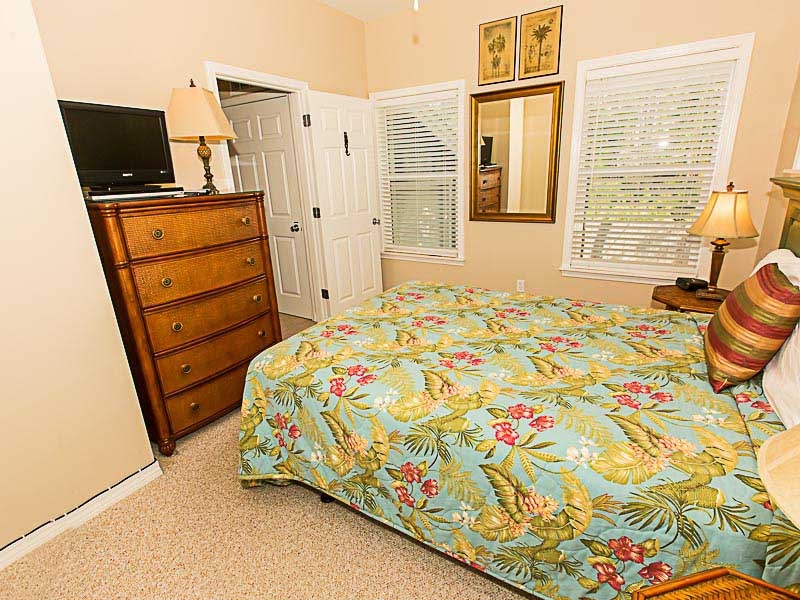 Located in the quiet neighborhood of Old Florida Village near the beaches of South Walton, My Blue Haven vacation home is a wonderful choice for a relaxing vacation with your family. 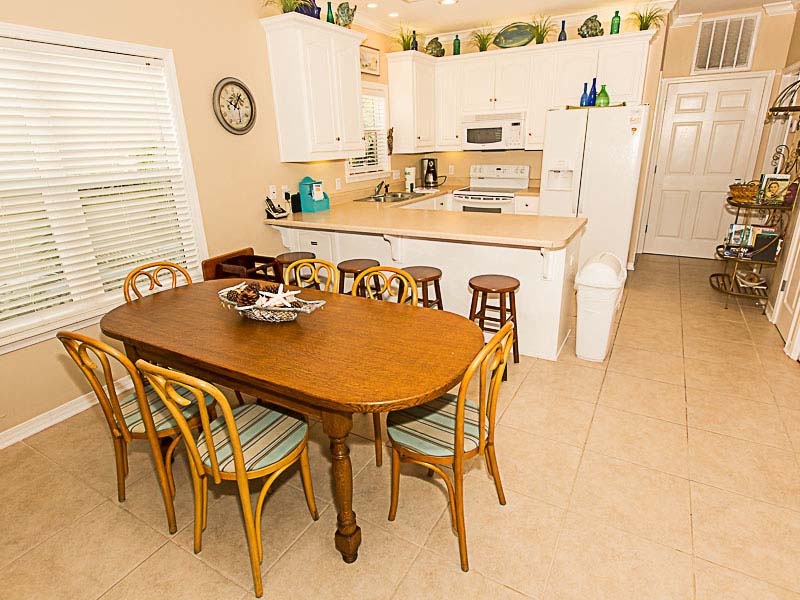 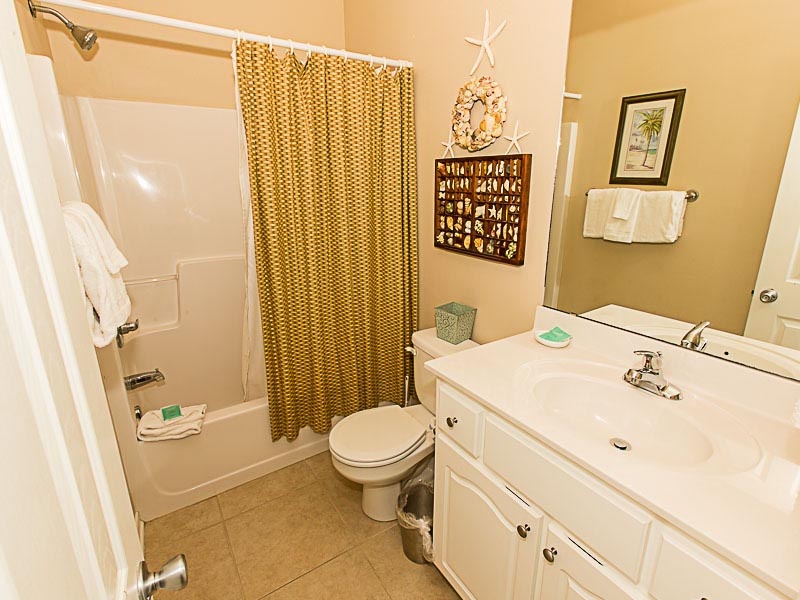 This 30A vacation rental features an open living room and dining area, perfect for spending time with your loved ones. 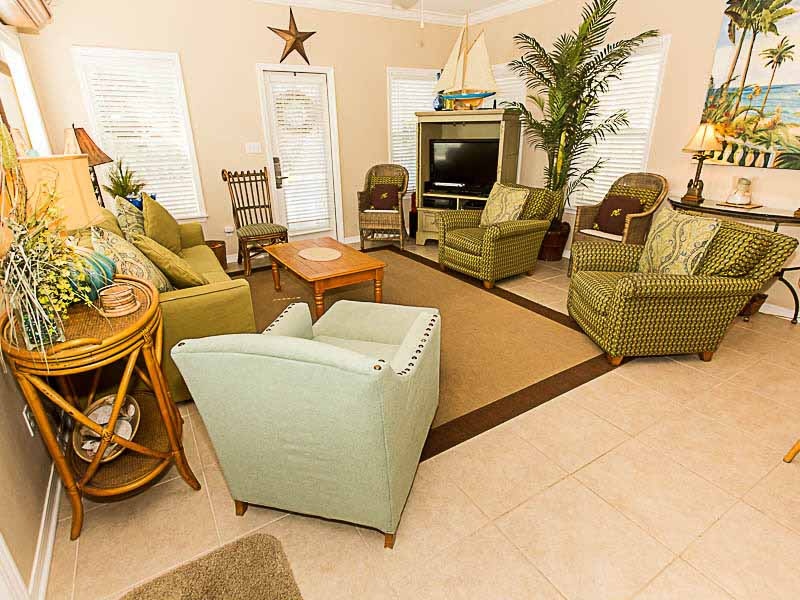 The unique décor and tranquil surroundings will help you relax during your beach getaway. 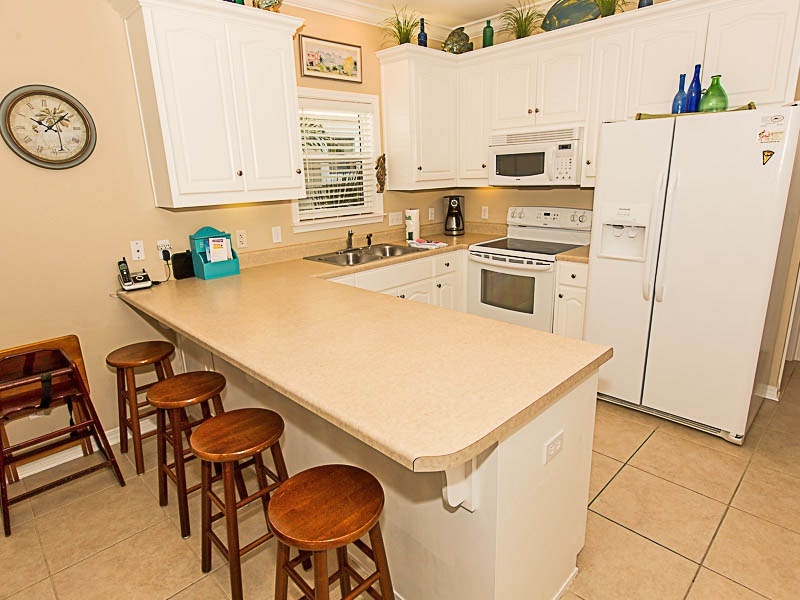 Enjoy the amenities and conveniences of home with a fully equipped kitchen, a washer, and dryer in your accommodations and comfortable sleeping arrangements for up to twelve people. 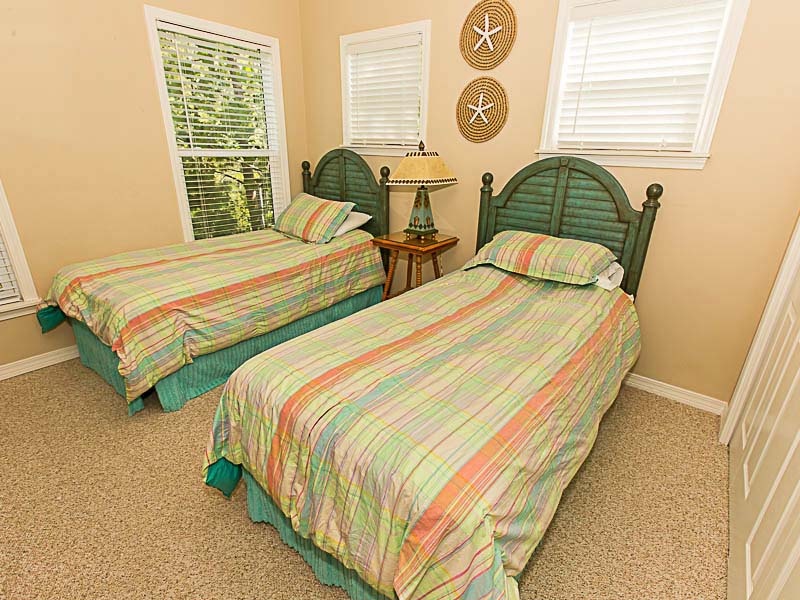 Upon entering this four bedroom beach home, you will be greeted by an open living area with a queen sleeper sofa as well as the first bedroom featuring a queen bed. 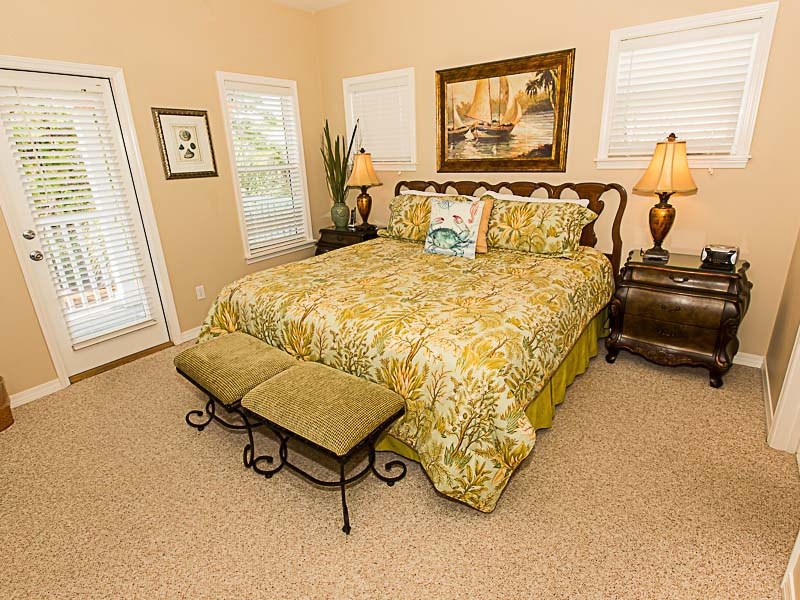 On the second floor, you will find the master bedroom containing a king bed and a master bathroom with a walk-in shower. 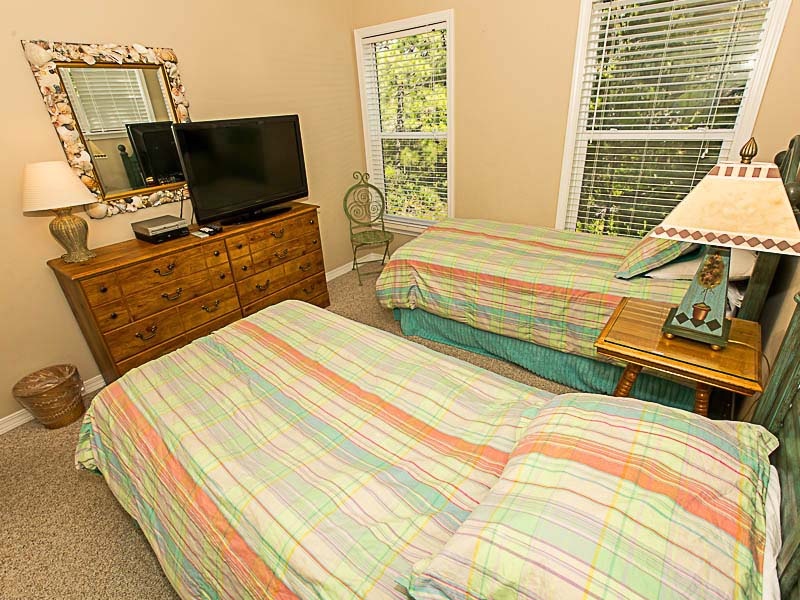 The third bedroom contains a queen bed and the fourth bedroom features two twins. 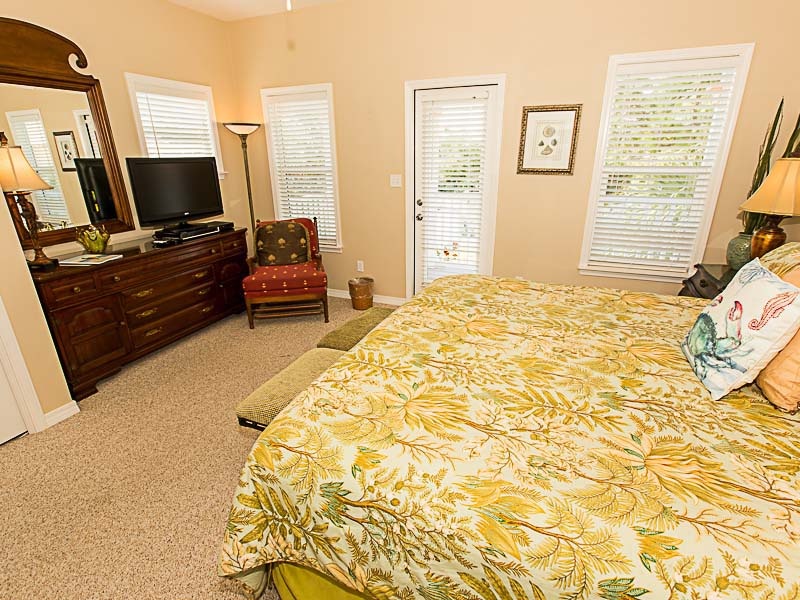 Walk up to the third floor and you will find a small loft with a queen sleeper sofa boasting mesmerizing views of the neighborhood. 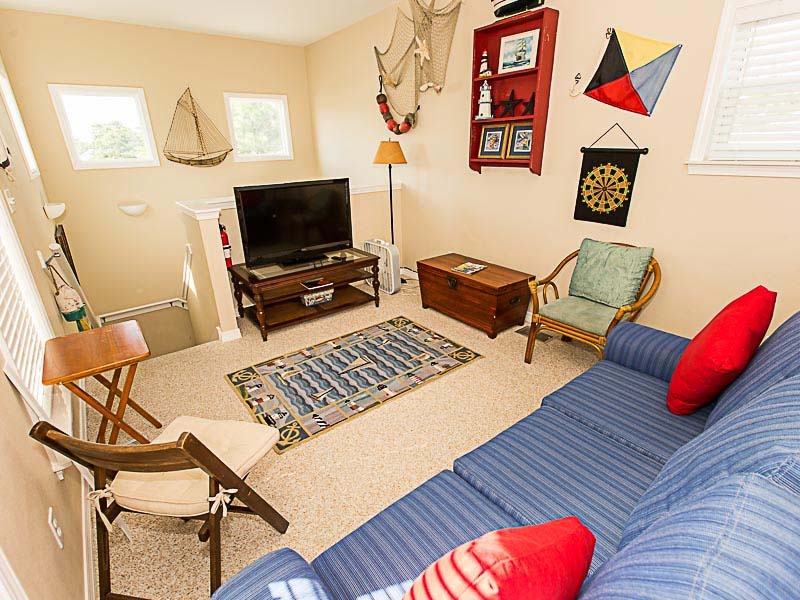 The kids will love playing in the loft while the adults relax and swap stories downstairs. 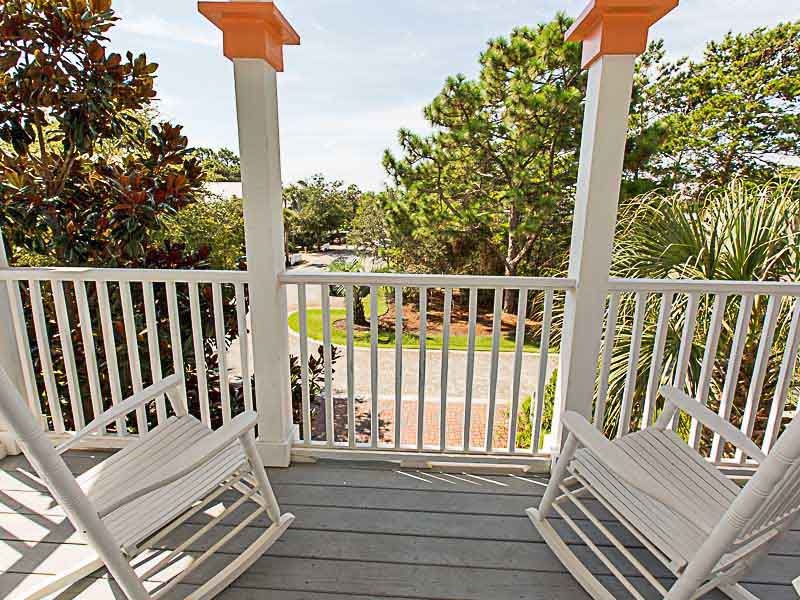 Kick back in a rocking chair on the balcony or the front porch and enjoy the peace and quiet before your family awakes in the mornings. 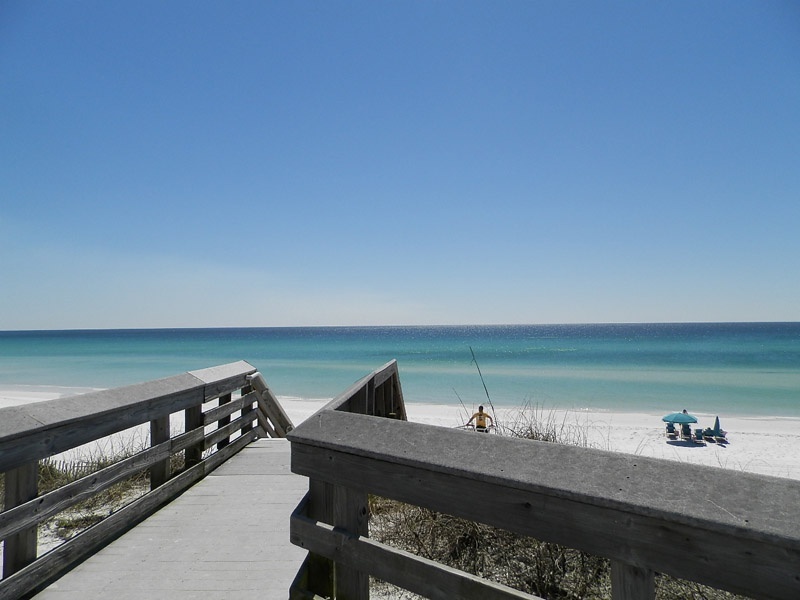 Then, head down to the beach and spend the day in the sand. 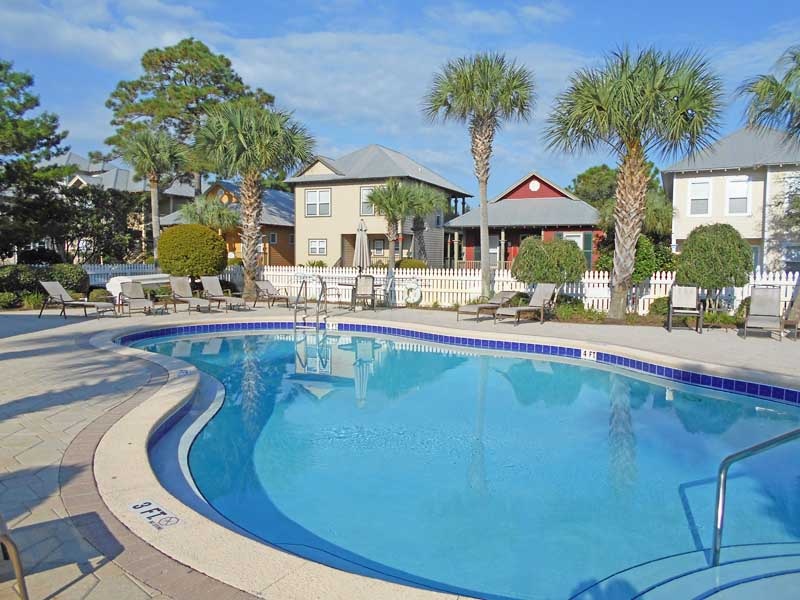 Contact our Southern Perks partners for deals on activities and attractions during your stay at My Blue Haven. 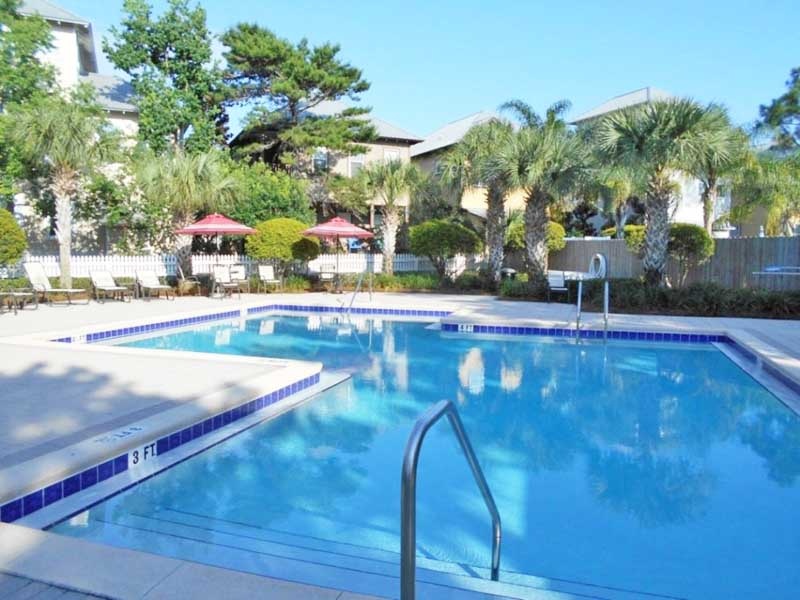 Paddle along the water and soak up the warmth of the sun or ride the waves on your boogie board and have some fun. 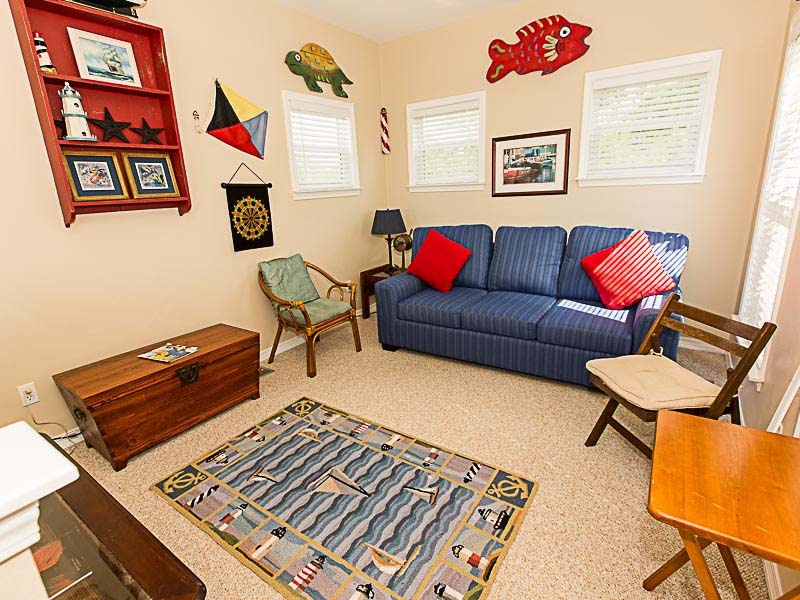 With a lifeguard on duty, you feel safe during your day at the beach with the kids. 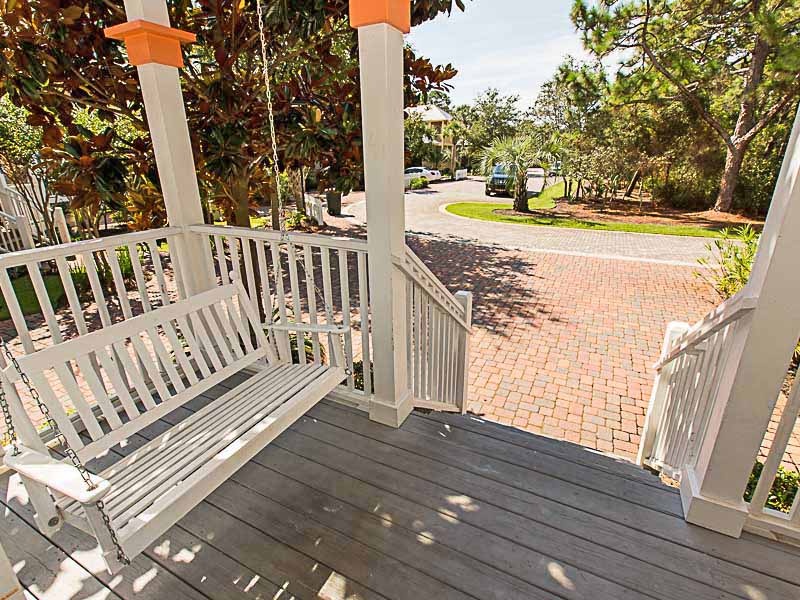 Rent a bicycle and cruise along the popular Scenic Highway 30A. 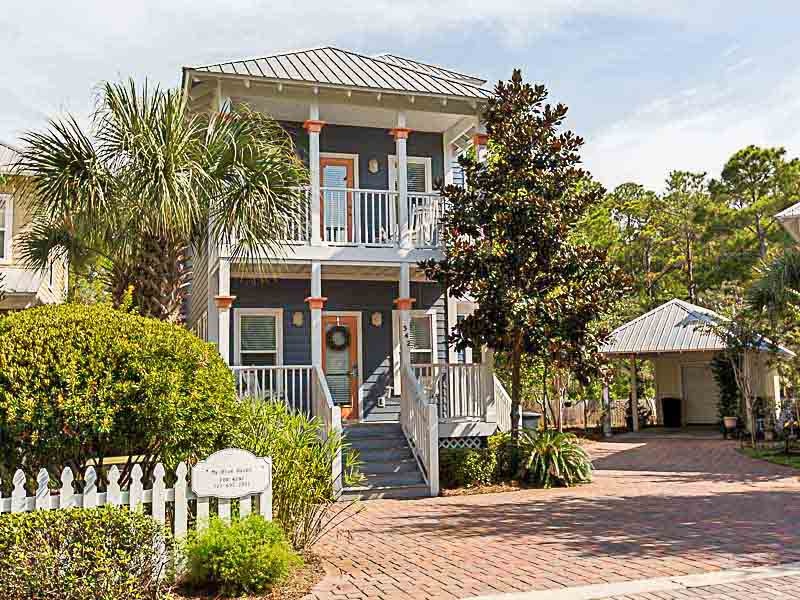 Stop in at some of the eclectic shops and delicious restaurants lining the coast. 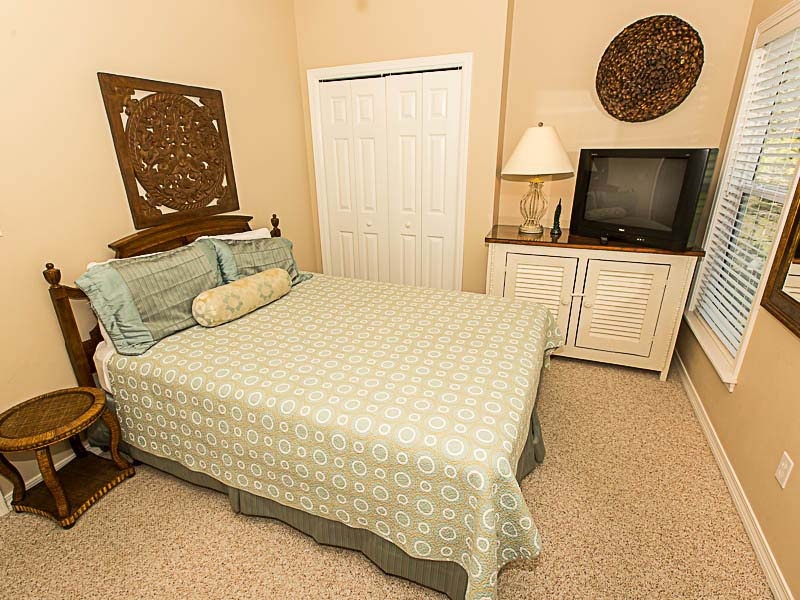 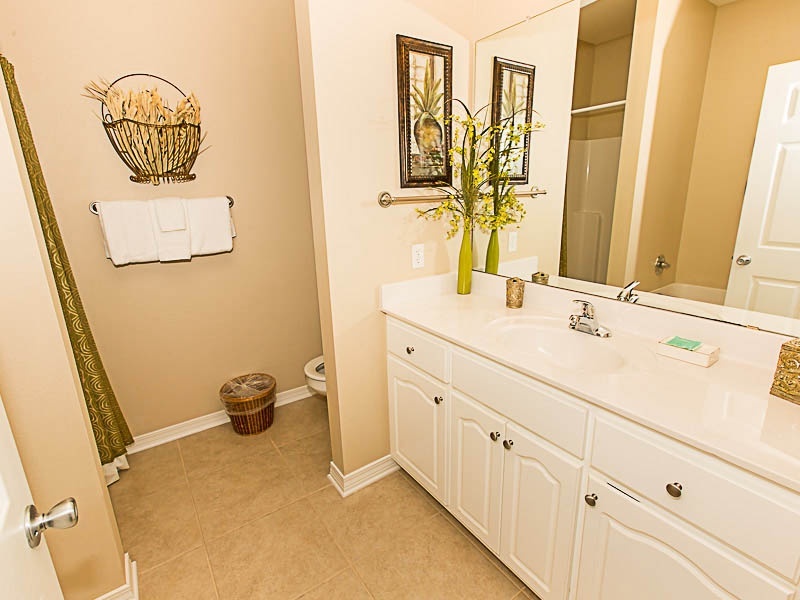 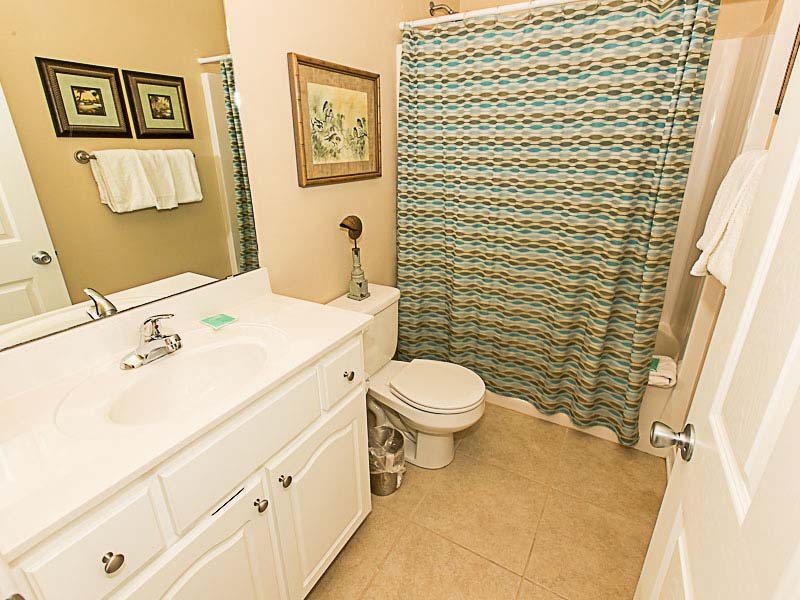 Shopping centers, parks, and other exciting attractions are just a short drive away. 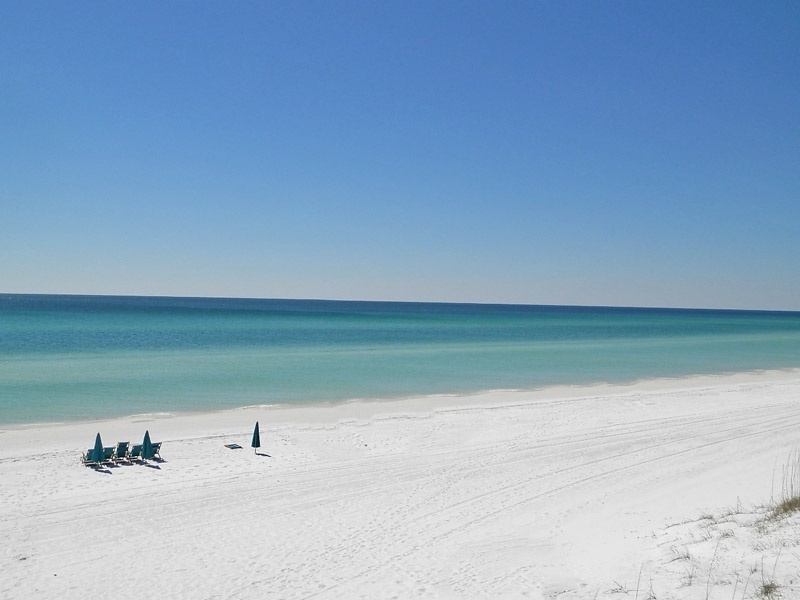 Relax and rejuvenate on the beautiful beaches of the Gulf Coast.